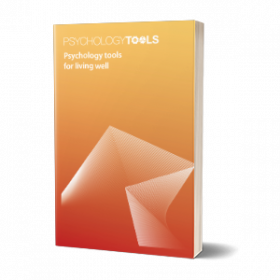 Treatment for trauma often involves exposure to traumatic thoughts and memories, and many clients are understandably reluctant to attempt this. 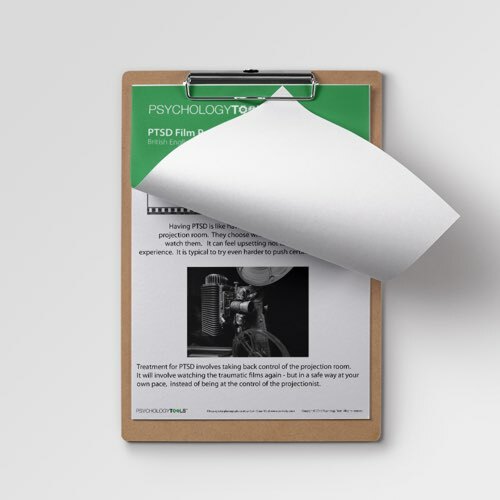 The PTSD Film Projection Metaphor is a simple explanation of PTSD and its treatment. 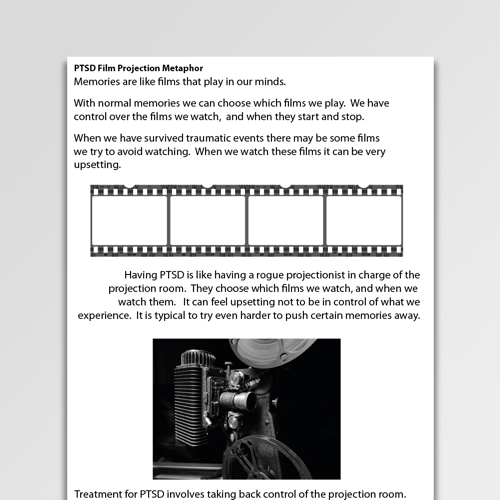 The PTSD Film Projection Metaphor is a simple story to aid understanding of the origin, maintenance, and treatment of flashbacks in post-traumatic stress disorder (PTSD).